At this point in time, it’s hard to imagine that Fortnite once started out as a co-op survival game set in a sandbox style. 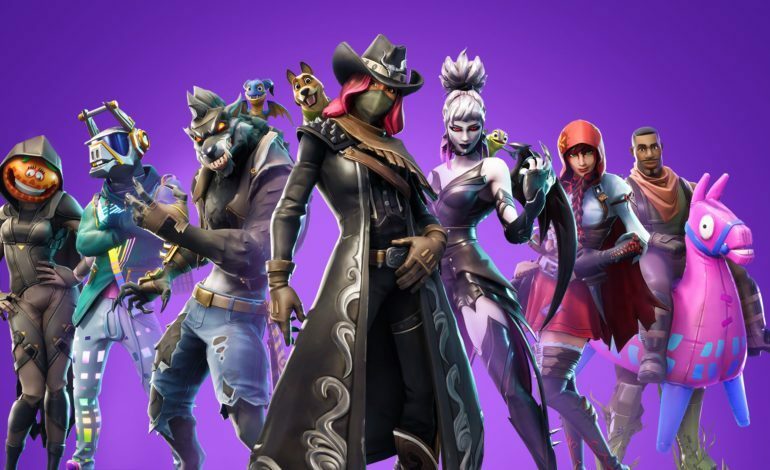 In September of 2017, Epic Games made one of the biggest pivots in video game history, and was rewarded with the creation of one of the most popular games in recent memory. What started out as an alternate mode in the core game split off into its own standalone Battle Royale monster that rode the wave of hype set off by PlayerUnknown’s Battlegrounds all the way to the top. However, Epic Games did not completely scrap the original core game. 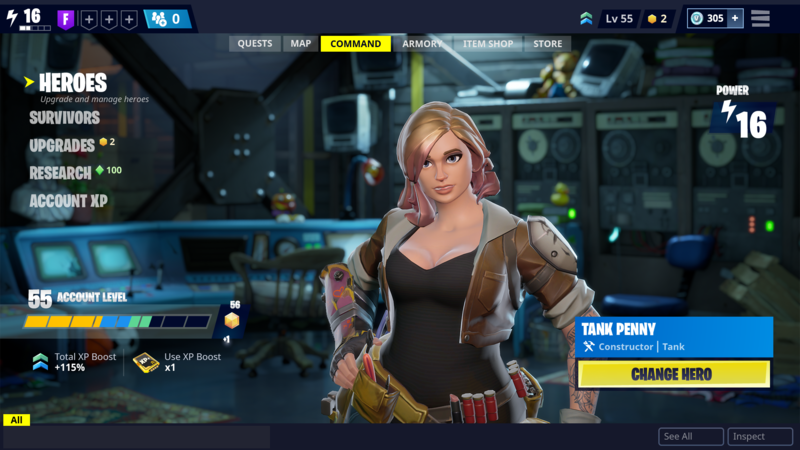 Redubbed as Fortnite: Save the World, development for the Early Access mode is still going despite much resources and attention being put into its more popular counterpart. The most recent update that the team is working on for Save the World is in preparation for the promised free-to-play release. However, in a new State of Development update, the Fortnite team has announced that the free-to-play option will not launch in 2018. “We’re working on a broad set of features, reworks, and backend system scaling we believe are needed to go free-to-play,” detailed the website post. “Scaling up for the legions of player heroes who will be joining the fight is key to providing an excellent experience. This applies to all of our players, old and new, so we’re taking the time to get this right.” It would seem that the team has underestimated the amount of content and fine-tuning it would take to ensure a successful free-to-play launch. In the meantime, the team has also shown off some of the major changes coming to the game such as a revamped UI with front-end improvements and a new hero system. These upcoming updates include restructuring of menu options and a new callout category in place of the old tutorial quests. Furthermore, polish and character(s) have been added to the menu for a more integrated overall experience. The new hero system adds three additional hero slots to the original three, and has made the overall customization more flexible. With more options and control for the players, the loadouts will allow for more creativity and freedom when it comes to choosing perks, traits, and the like. More specific details will come at a later date for all of these changes. Finally, as a last sendoff for the announcement, the team has announced the return of the Halloween event, Fortnitemares, featuring both new and returning characters.